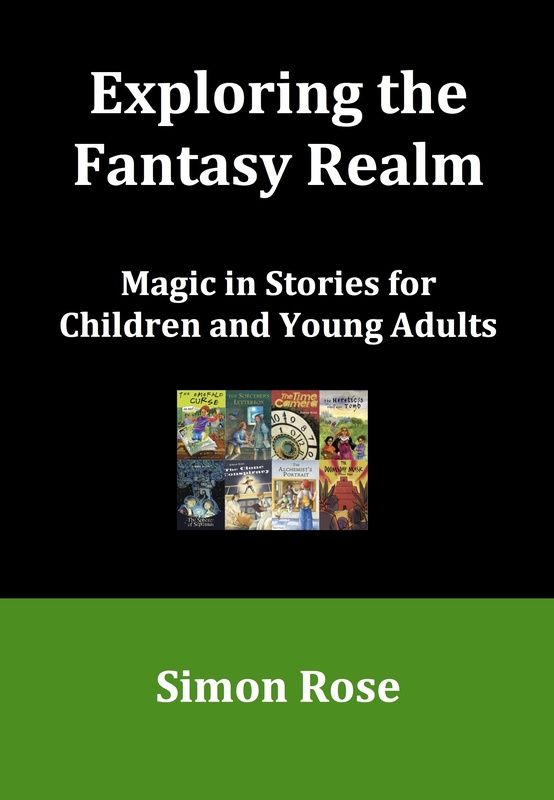 Exploring the Fantasy Realm: Magic in Stories for Children and Young Adults examines the many elements that appear in tales set in the fantasy realm and the use of magic in stories for children and young adults. 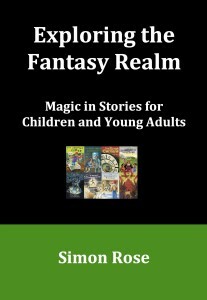 “Exploring the Fantasy Realm: Magic in Stories for Children and Young Adults is small in size, but packs in a lot of information about writing in the fantasy genre. Included in the book are examples from fantasy books, including fairy tales, children’s stories, and YA novels. Author Simon Rose highlights topics such as common themes in fantasy, some tools of the trade in the fantasy novel, the role of the child or hero, and the unique universes created by fantasy novelists. 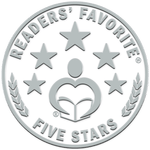 The reader will also find information on the antagonist or evil characters in fantasy novels, the role of the wizard or witch, and will learn about specific languages used in the genre to make a new and different world come to life in readers’ minds. Many favorite books are discussed and used as examples and reference, including Harry Potter.